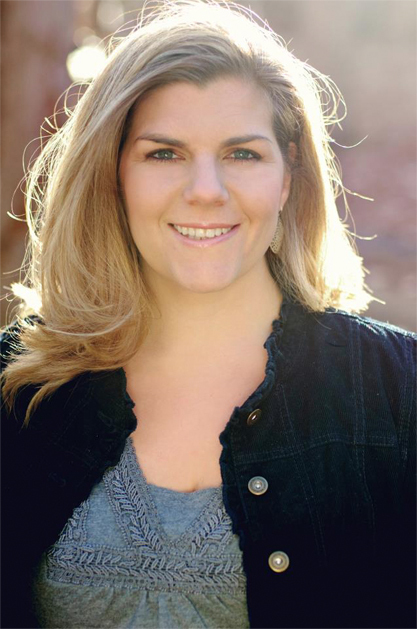 Sarah Wadle is a dynamic and resourceful leader who creates energizing communications solutions that help individuals, companies and organizations develop new opportunities and establish brand recognition and credibility in the marketplace. She is the founder of the Connecticut based PR and marketing agency, First Position Media. Over the years of branding businesses and organizations, Sarah has uncovered a need for individuals to learn more about how to understand their very own personal brands and how to differentiate themselves to stand out from competition, communicate more effectively in team environments and gain confidence. She pursued How To Fascinate® and is now a Fascinate Certified Advisor working with a variety of clients (CEOs to students) to understand and develop their own personal brands for communications success. Twitter and blogs for companies.